Are you looking to create a period home with all its flair and grandeur? Or you’re just looking to give a modern touch to your traditional space? No matter what, if you’re planning on updating your home décor or commercial space with some Victorian charm, then have a look at our selection of Victorian tiles specifically crafted for use in living rooms. Oozing grace and elegance, if you love the details and aura of period architecture and want to emulate that in your living rooms, then these tiles are for you. Accents which will introduce decorative details characteristic of that era, our Victorian living room tiles will bring those charming elements in the setting till times to come. 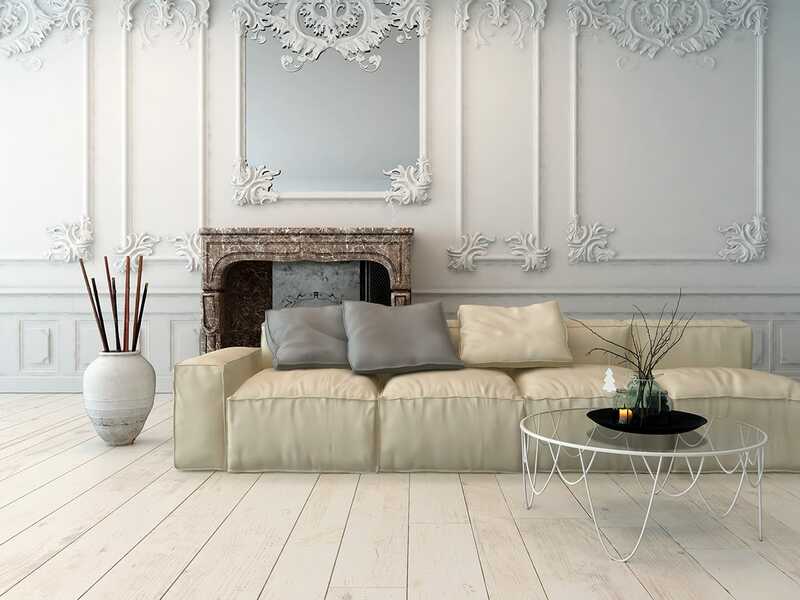 One of the best ways to give an eclectic, high-end look to your living room on a budget, our Victorian tiles have a premium look and feel about them and will give you a space full of flair and sophistication. Design elements which will reflect your love for color, warmth and a mix of classic and modern designs, our Victorian-look tiles will simply light up your setting. Available in a range of colors, styles, sizes, patterns and finishes, these decorative tiles will blend in beautifully in your living rooms and revitalize it with the warmth of the bygone era. Beautiful yet functional, our range of Victorian-look living room tiles are some of our most popular accents which will give a historic personality to your setting with a modern touch. These living room tiles are perfect for use in residential spaces as well as commercial spaces including hotels, restaurants, cafes, bars, airports, theatres, educational spaces and others. Manufactured using premium quality materials and our advanced digital technology, these designer living room tiles will give your modern or vintage room a fresh update without taking away from its character. Easy to install, clean and maintain, our tiles are inexpensive and durable and will provide pretty touches to the setting till times to come. Comfortable, hospitable and welcoming, if you’re looking to amp up the style and celebrate the original details of Victorian era then these beautiful tiles are for you. Stylish and highly gracious, our Victorian-effect living room tiles are not just utility accents but they will showcase your taste and make for a striking visual. So, go ahead and adopt that vintage look in your space.